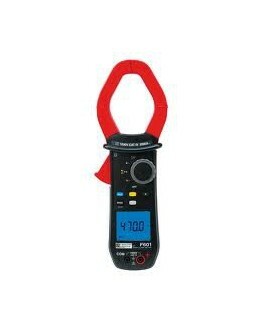 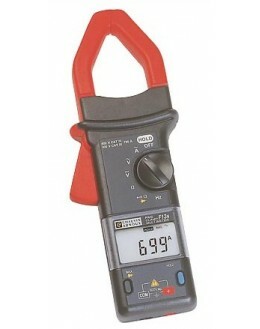 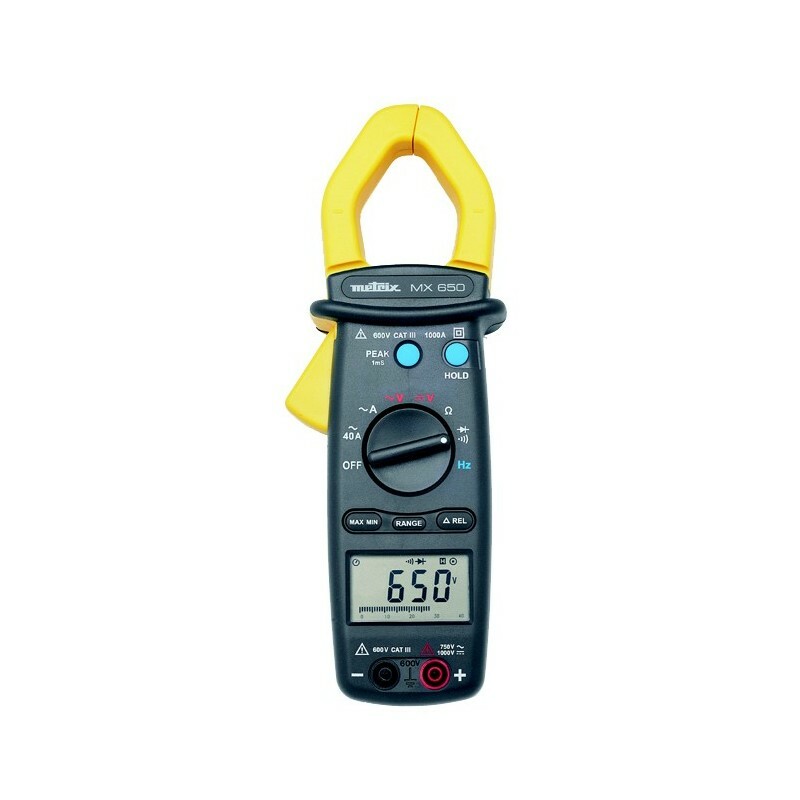 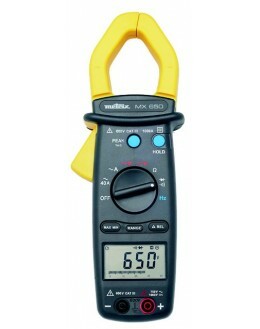 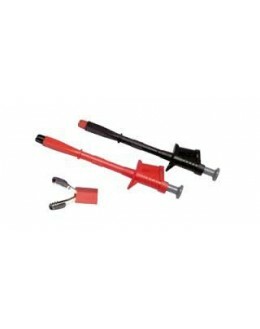 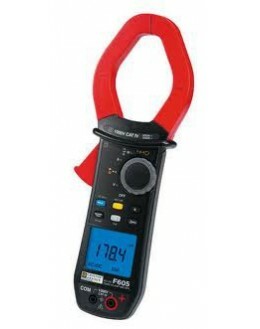 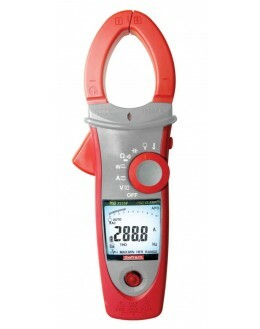 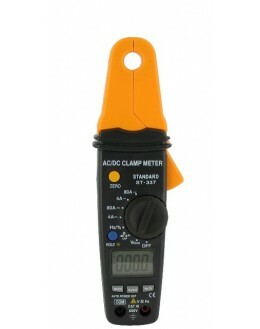 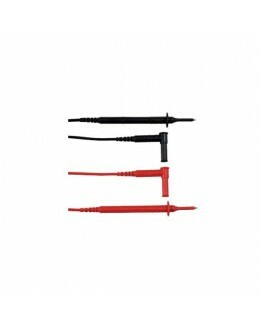 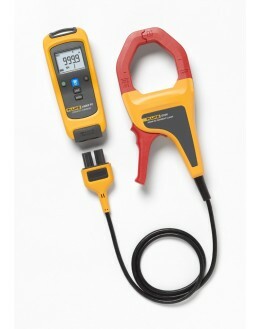 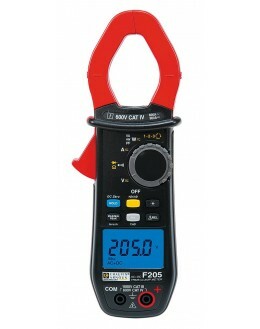 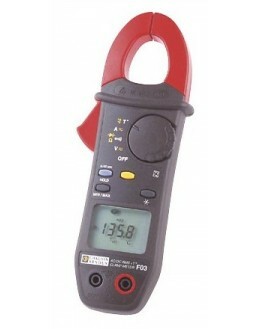 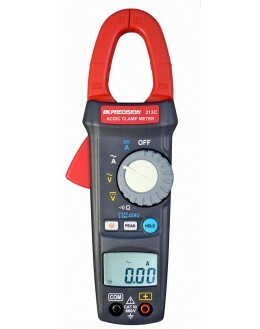 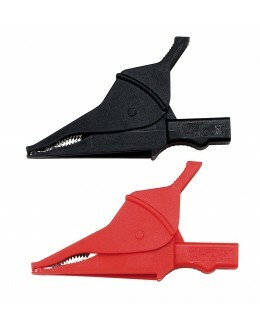 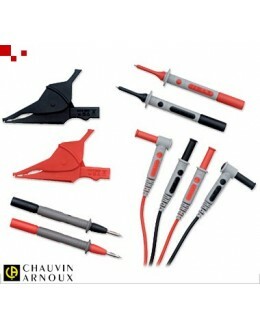 The clamp MX 650 combines the features of a multimeter AC / DC and a current clamp for high currents and voltages. 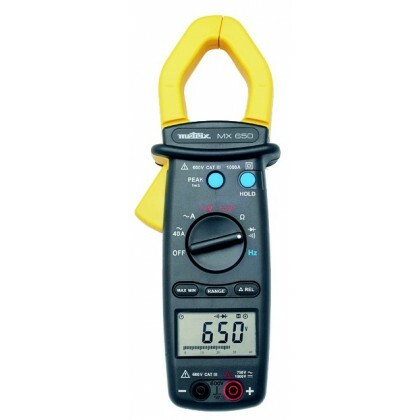 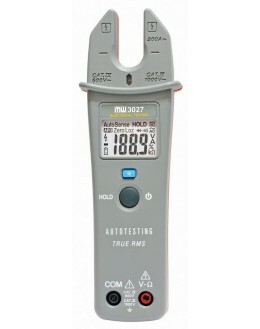 Side multimeter, it measures the voltages and resistors, diodes and control continuity and also determines the frequency of voltages and currents. 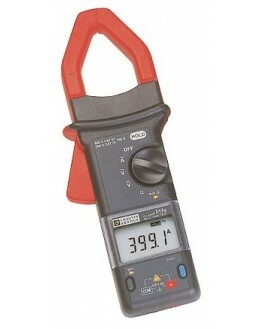 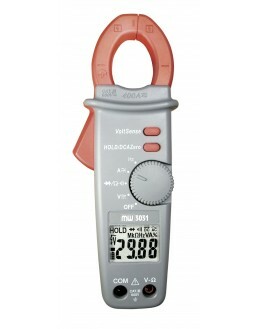 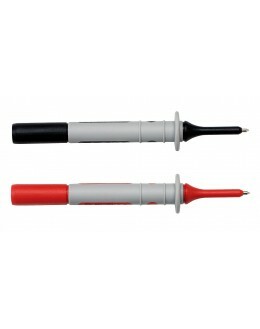 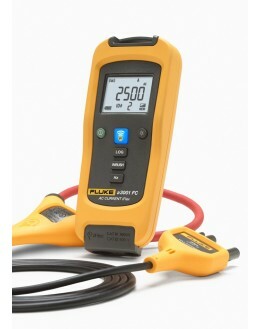 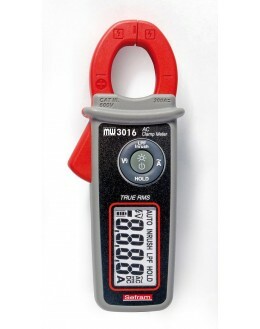 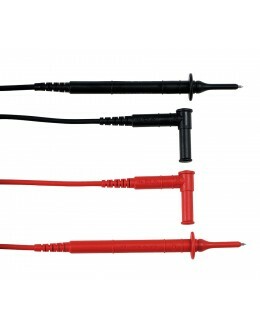 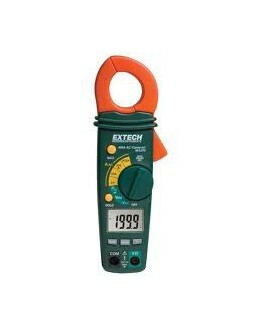 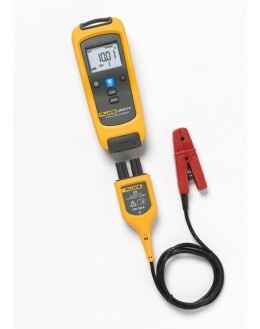 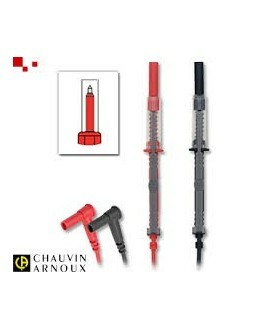 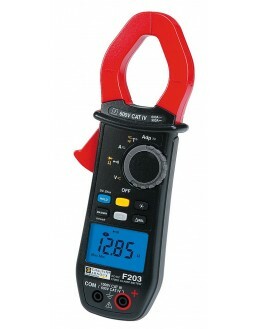 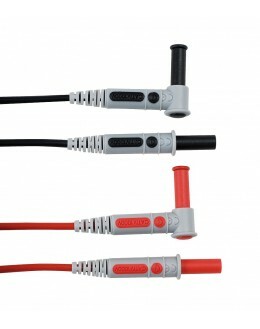 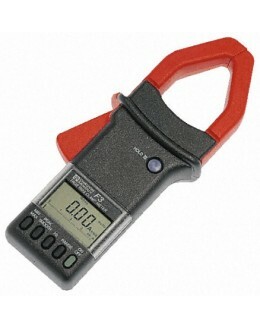 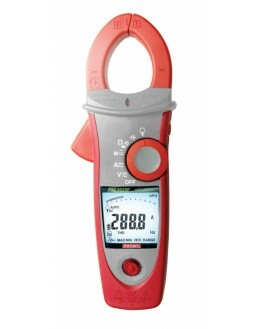 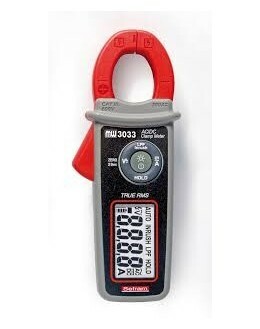 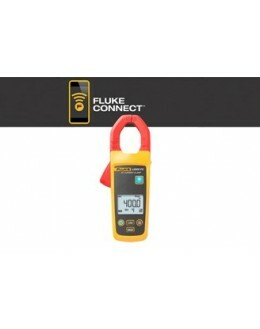 Current side, the MX 650 is dedicated to the measurement of AC current on cables up to 36mm in diameter. 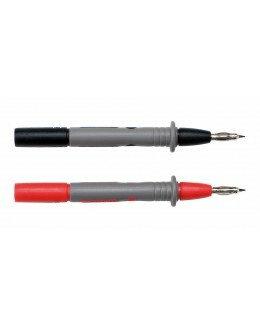 Its handling is excellent, as is its readability.